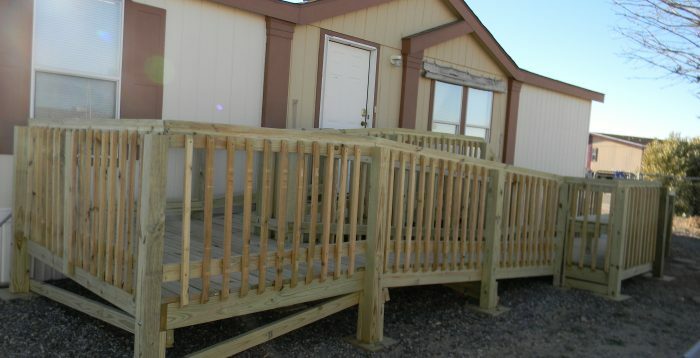 From ramps, converting a tub to a walk-in or roll-in shower, and installation of grab bars, APS Inc. can handle it all. We do so by meeting ADA standards for construction and alterations in your home or commercial facility. Our team at APS Inc. has extensive experience in every kind of painting from Elastomeric stucco coatings to industrial coatings. 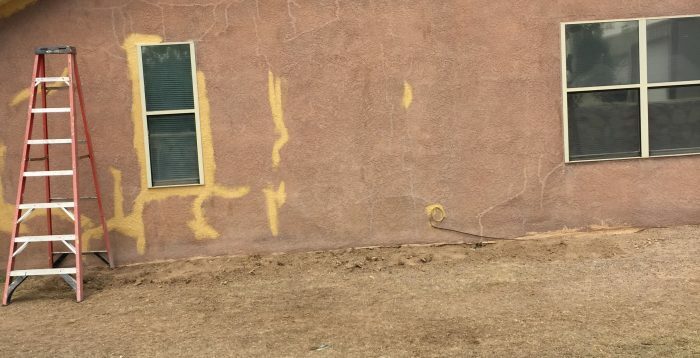 All of our prep work from stucco patching to pressure washing is done in house in order to ensure top quality on the finish product. Call today for free estimate for anything from interior painting to garage floor coating or a complete re-stucco of your home. Whether you are looking to build a detached barn or privacy fence with gates, we are here to help. 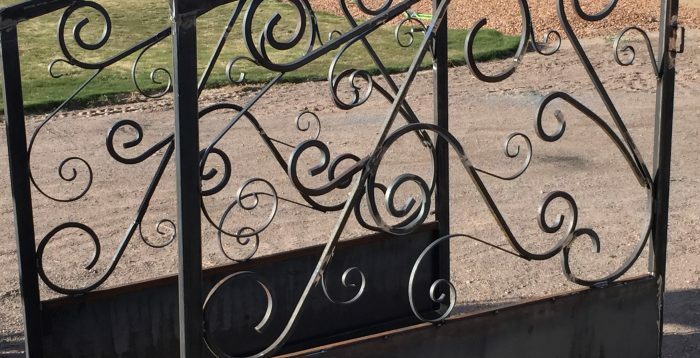 APS Inc. has expertise in building from the ground up, Metal Buildings to building breathtaking custom gates, or carports. 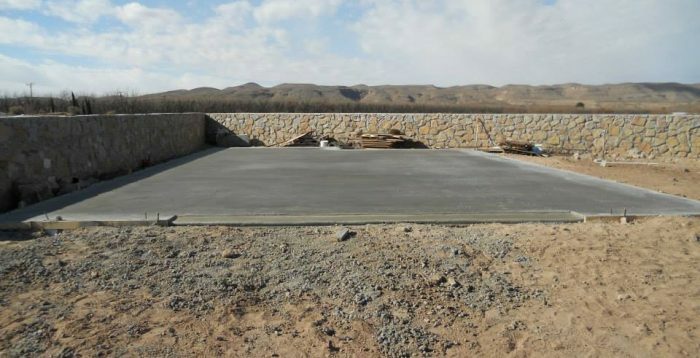 We specialize in all types of concrete work. Ranging from Residential and Commercial foundations to decorative stamped colored concrete and to sidewalks that meet ADA compliance. We also make car stops and all types of curbs for all your parking lot needs. 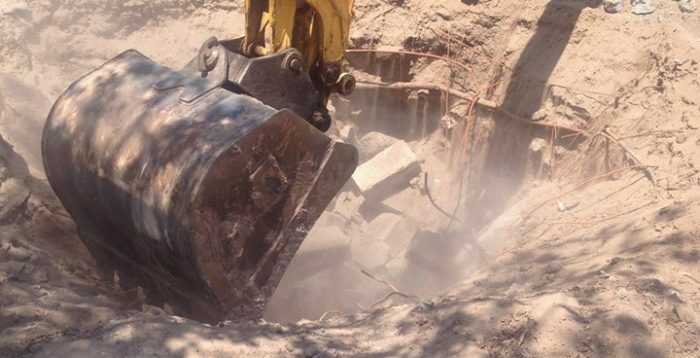 We offer full-service septic installation, including leach field and tank replacement. 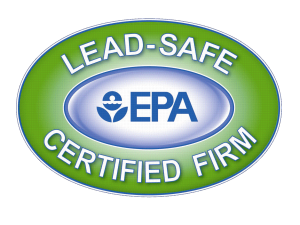 We also provide septic inspections for Real Estate transactions. Asphalt pavement starts to oxidize and dry out after being installed. Seal coating is the first step in protecting your investment. 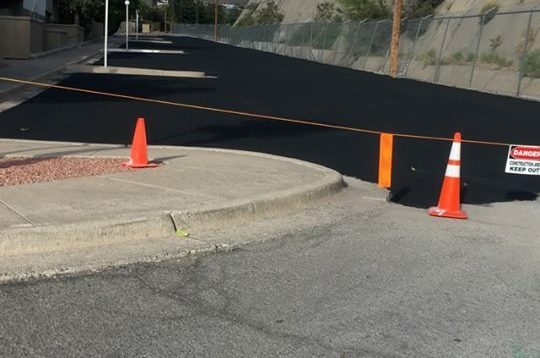 Seal coat provides asphalt with a protective barrier and slows down deterioration of you asphalt paved surface. As well as protecting, Seal coat gives your business or home a face lift and gives it a new look. APS Inc. has completed excavating projects ranging from house pads to basement digs, as well as utility line trenching.